An artist and his work entering acceptance into mainstream. A documentary short film that features and showcases the artwork of a graffiti artist as he and his supporters explain how graffiti art is becoming more accepted. He started his art on the street and now he showcases it in galleries. A Butterfly Angel Entertainment documentary short film. Directed by Alexa Polar. 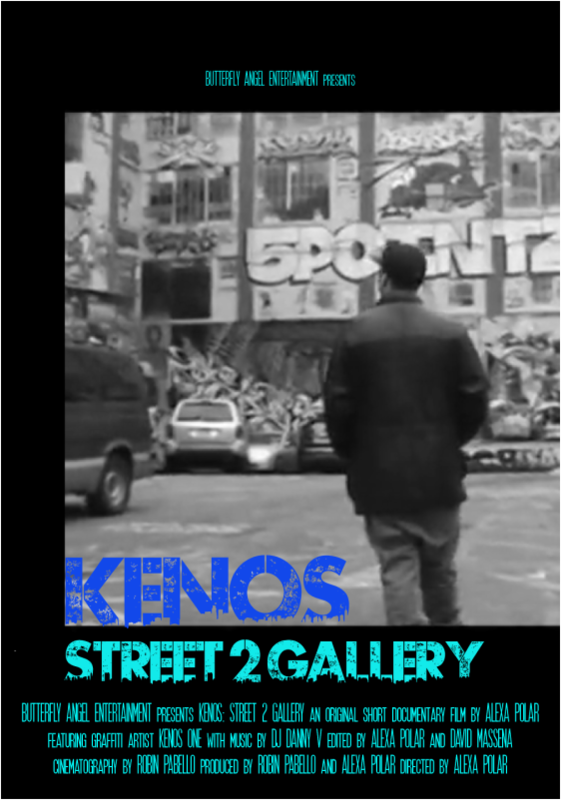 With music by DJ Danny V. Featuring graffiti artist Kenos One. This documentary is currently making its round in the festival circuit. 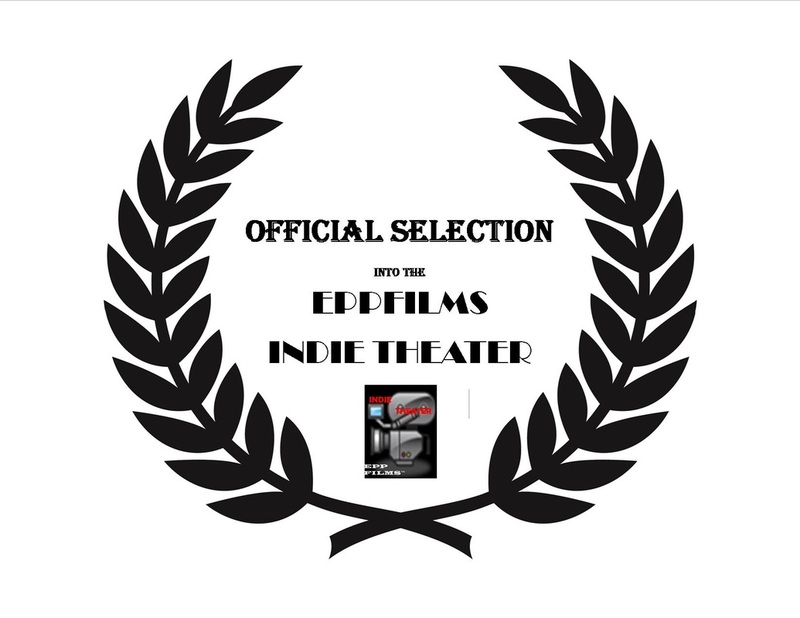 And has screened at the Yost Theater in Santa Ana, California on August 8th as part of the RAW: natural born artist - Paramount Showcase.